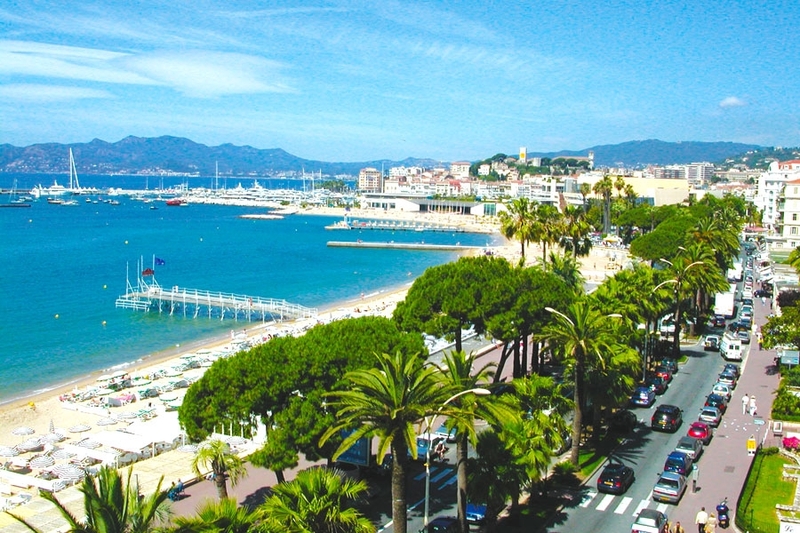 Ten days per year, Cannes becomes the capital of film. During the world’s most famous film festival, the biggest stars of the 7th art reunite here. Still, Cannes is a lot more than just the fame of its festival. It is definitely worth a visit once the festival is over. During a stroll in the town centre, you can admire the splendid buildings along the seafront and the old district of Le Suquet. You can also choose for a boat trip to the Lérins islands or shopping in the town centre.